US billionaire George Soros hit back yesterday (11 July) at a Hungarian government anti-immigration poster and media campaign that he said uses “anti-Semitic” imagery. “I am distressed by the current Hungarian regime’s use of anti-Semitic imagery as part of its deliberate disinformation campaign,” the 86-year-old said in a rare statement. The posters show a large picture of the Hungarian-born Jewish emigre laughing, alongside the text: “Let’s not let Soros have the last laugh,” a reference to government claims that Soros wants to force Hungary to allow in migrants. Since the posters appeared on billboards and at public spaces around the country last week, as well as on television, several incidents of anti-Semitic graffiti such as “Stinking Jew” or Stars of David daubed on them, have been reported. Hungary’s largest Jewish organisation, Mazsihisz, has called on Orbán to stop the campaign, with its head Andras Heisler writing to Prime Minister Viktor Orbán that the “poisonous messages harm the whole of Hungary”. Some opposition activists and citizens have also begun taking down some of the posters from billboards. Soros said he was “heartened that together with countless fellow citizens the leadership of the Hungarian Jewish community” have spoken out. Earlier Tuesday his spokesperson, Michael Vachon, called the campaign “reminiscent of Europe’s darkest hours” with “clearly anti-Semitic overtones”. Those defacing the posters with graffiti “(understood) the government’s intent”, he said. “The government has consistently and wilfully misrepresented Soros’s views on migration and refugees,” he added. On Friday (7 July) Orbán accused Soros of being a “billionaire speculator” who wanted to use his wealth and civil groups that he supports to “settle a million migrants” in the European Union. “This campaign, while not openly anti-Semitic, clearly has the potential to ignite uncontrolled emotions, including anti-Semitism,” Mazsihsz said. In a reply to Mazsihisz, Orbán said that it was his duty to protect Hungarians – including the country’s 100,000-strong Jewish community – from illegal migration. “The person who uses his wealth, power, influence and a network of non-governmental organisations (NGOs) funded by him to settle millions of migrants in Hungary and the European Union puts our future in jeopardy,” Orbán said in a letter posted by state news agency MTI late on Friday. 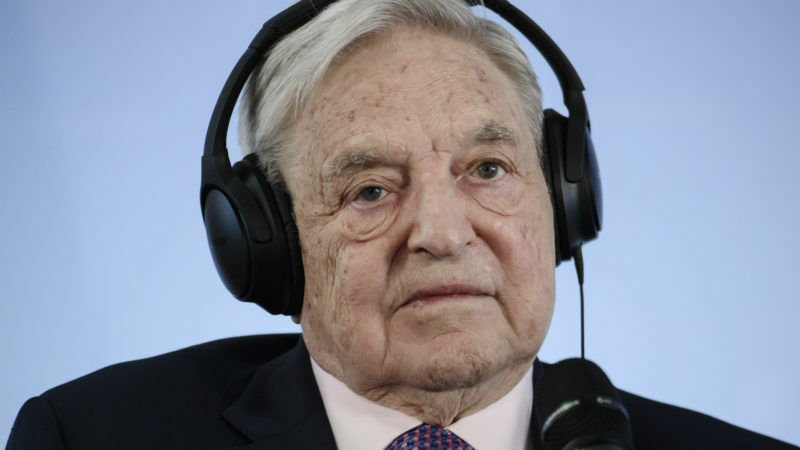 French MEP Jean-Luc Schaffhauser has blamed billionaire George Soros for having financed the “humanitarian infrastructures” that helped open Europe’s doors to uncontrolled flows of migrants, and for making money from the EU’s destabilisation. Orbán and government officials say that Hungary has a policy of “zero tolerance” of anti-Semitism, and that the poster campaign is about increasing awareness of the “national security risk” posed by Soros. On Saturday, Israel’s ambassador in Budapest Yossi Amrani also criticised the poster campaign, saying it “evokes sad memories but also sows hatred and fear”. But late Sunday (9 July) – reportedly at the request of Prime Minister Benjamin Netanyahu’s office – Israel’s foreign ministry issued a separate “clarification” that criticism of Soros was legitimate. The statement said that while Israel “deplores” anti-Semitism, Soros “continuously undermines Israel’s democratically elected governments by funding organisations that defame the Jewish state and seek to deny it the right to defend itself”. A critic of Israel’s policies towards the Palestinians, Soros is often criticised by right-wing Israeli politicians, such as Netanyahu. Netanyahu is due to visit Hungary next week, the first visit by an Israeli prime minister since the end of communism in 1989. Orbán’s government fortified Hungary’s southern border in 2015 against a large influx of refugees from the Middle East and Africa into the EU that year. 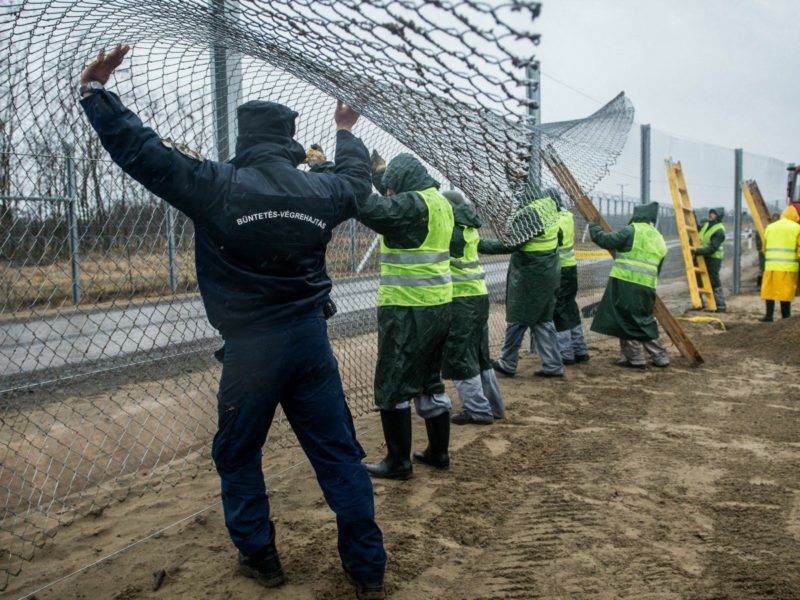 Hungary said yesterday (27 March) it was ready to begin detaining asylum-seekers in camps on its southern border with Serbia after passing a law this month that has drawn criticism from rights groups and the UN. 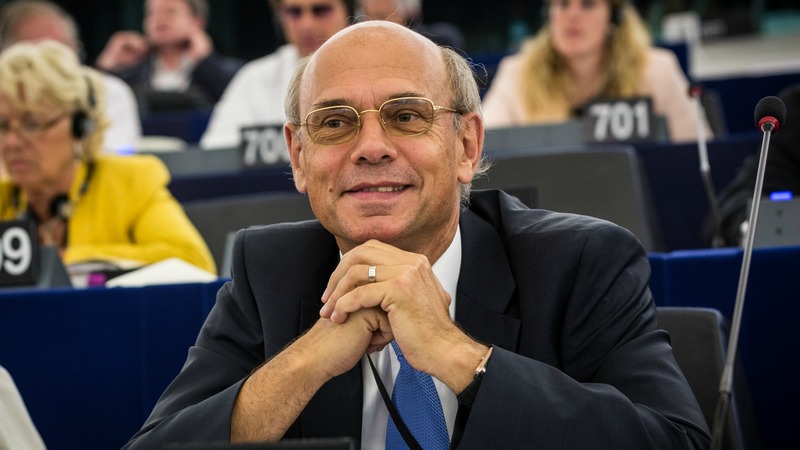 He has also rejected a quota scheme agreed by European Union leaders to distribute migrants among member states and has repeatedly depicted the mostly Muslim migrants and refugees as a threat to Europe’s Christian identity and culture. 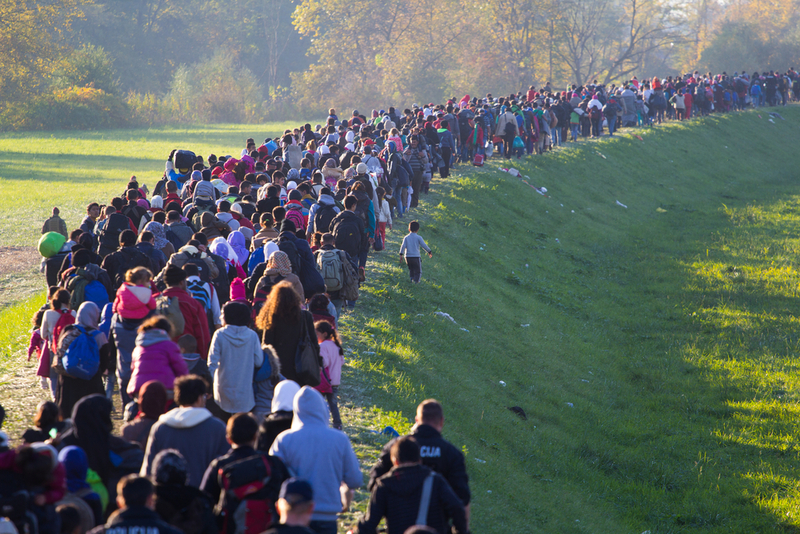 The measures to address the migration crisis introduced by individual member states or groups of states have been more effective than the Commission’s action, a Hungarian high official said yesterday (13 June). Orbán’s government has strongly denied that the billboard campaign has anything to do with anti-Semitism. The Hungarian peremier, who faces a national election in April 2018, has long proclaimed zero tolerance for anti-Semitism, though he has more recently angered Jews by using ethnic stereotypes meant to court far-right voters. Around 100,000 Jews live in Hungary today, down from more than half a million before the Holocaust. Soros claiming that his detractors are antisemitic is like a man who murders his parents pleading clemency because he is an orphan. I’ve found trading part time can make me a lot of extra money that I needed. Google the website Superior Trading System they are very good at teaching new traders like me.